Boulder was originally a mining camp and a quiet farming area. Today it is a college town, a hub for modern technology companies and a place that attracts rock climbers and skiers. For rock climbing, vising Elephant Rocks in Boulder Canyon or check out Eldorado Canyon State Park. You can also find great places to climb around Chautauqua Park. You can experience whitewater rafting at its best near Salida and Buena Vista. Upper Arkansas River is a great place for both beginner rafters and experts. You will experience both the mountains and the river canyons during your trip down the river. There are more than 60 companies licensed to provide trips. Rafting can be very strenuous in the spring, when snow begins to melt. 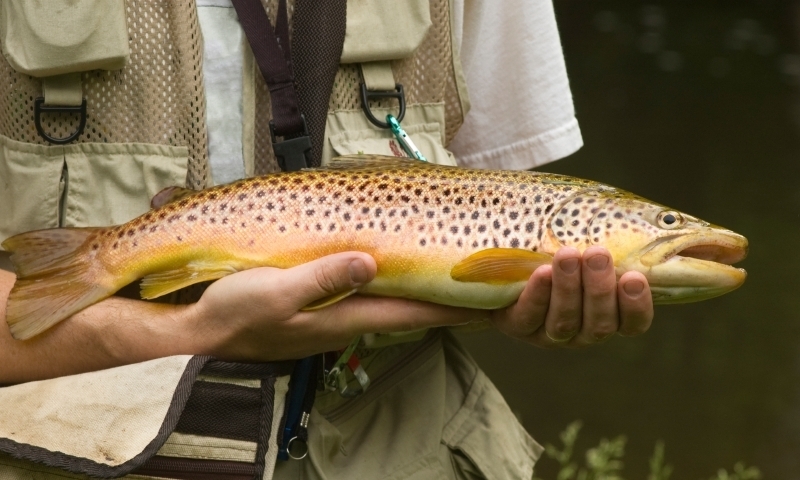 Some of the best places for fly fishing are located along the Roaring Fork and Frying Pan rivers. The Roaring Fork empties into the Colorado Rivers in the vicinity of Glenwood Spring. There is also the Crystal River in Redstone. The rivers are full of trout and other fish. Before you fly fish, make sure you learn about the fishing rules from the Colorado Division of Wildlife. Colorado has some of the best mountain biking trails in the country. They include Colorado trail, Monarch Crest Trail, Buffalo Creek, Doctor Park and others. You can find great biking trails in all parts of Colorado. The Western Slope has the best trail system in the state. 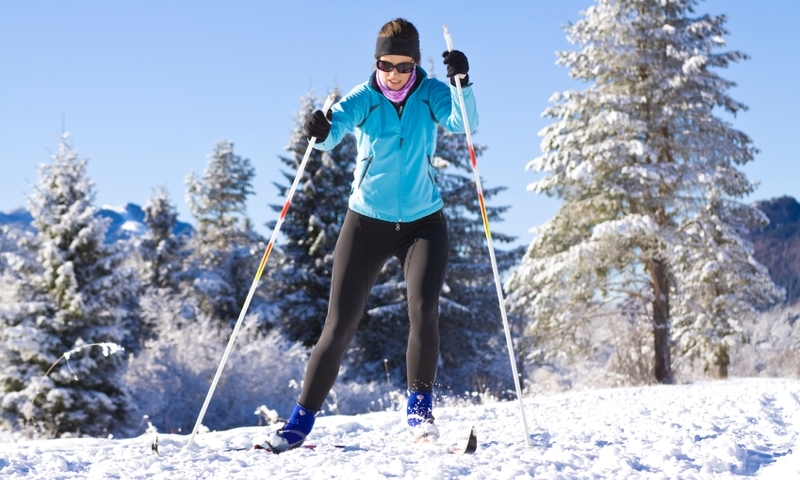 Just like mountain bikers, cross-country skiers can find great places for skiing anywhere in the state of Colorado. Middle Park, Winter Park and Fraser have some of the best terrains. During the silver boom of the nineteenth century, Leadville was the biggest city in Colorado. Leadville is also the highest incorporated town in the United States. You can visit the Matchless Mine and the National Mining Hall of Fame and Museum. The museum will help you gain an understanding about the mining industry and machinery that you will see around Leadville. 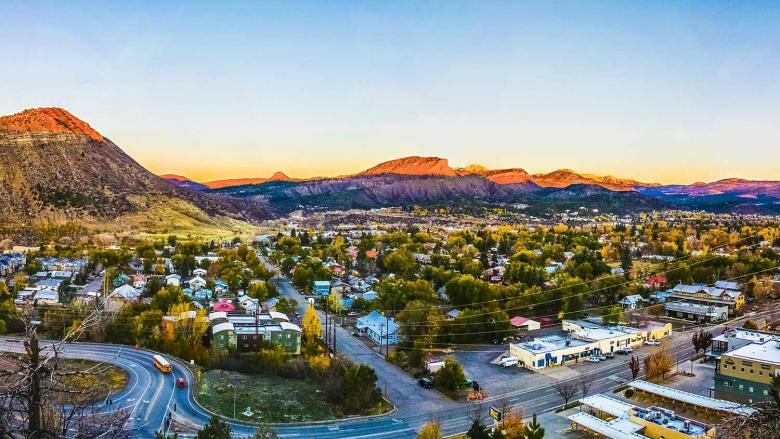 Durango and Silverton are located in one of the most spectacular parts of the state. Durango has a population of around 15,000 people. It is located at an elevation of 6,500 feet and is surrounded by the San Juan Mountains. The Animas River runs through the town and offers great opportunities for fly fishing. Silverton in the past was a mining camp. As of 2010, it has a population of 638. It is linked to Durango by a railroad that is a National Historic Landmark. If you are looking to experience a working ranch, visit Saddleback Ranch in Steamboat Springs. The ranch is a real working fourth generation cattle ranch. It is open for visitors all year round and offers both winter and summer activities. 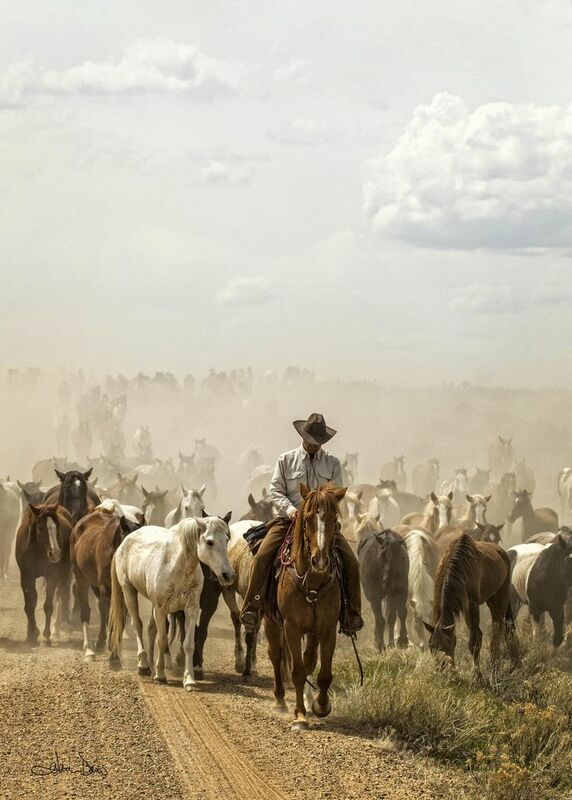 You can ride with the cowboys and have ranch-style meals almost everywhere in Colorado. Enjoy both the old and the new West when you visit little towns, cattle ranches and Western shows. National Western Stock Show And Rodeo is one of the nation’s best Western shows. You will be able to see more than 15,000 animals, performances, bull-riding competitions, auctions and more.